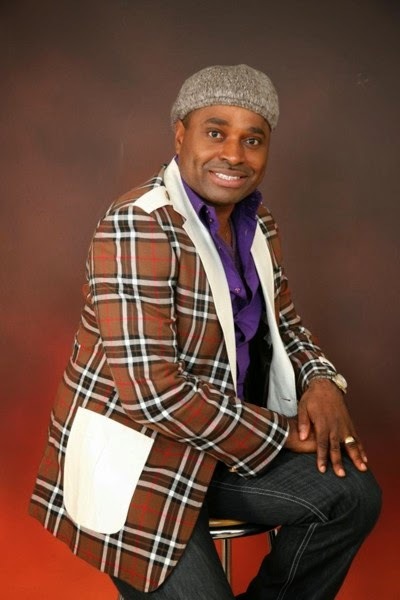 Veteran Nollywood actor Kenneth Okonkwo, has joined the LOOOOOONG list of entertainers who have formally declared their intentions for political office come 2015. The 52 years old actor who last year bragged about his sexual prowess saying, “I am strong s**ually for 24 hours” is running for a seat in the Nsukka/Igboeze South Federal of Enugu State. He made his intention known during a media briefing on Wednesday (September 24, 2014). He says he will be running under the PDP (People’s Democratic Party) platform.